Next week the “ANZ” vForum event will be held once again in Sydney, Australia. The conference is returning to Sydney’s Luna Park where is was held 4 years ago in 2014 (from memory to celebrate a 10 year milestone of sorts), and that event was also my first vForum. vForum is also returning as a two day event after the format was changed last year to a one day event. 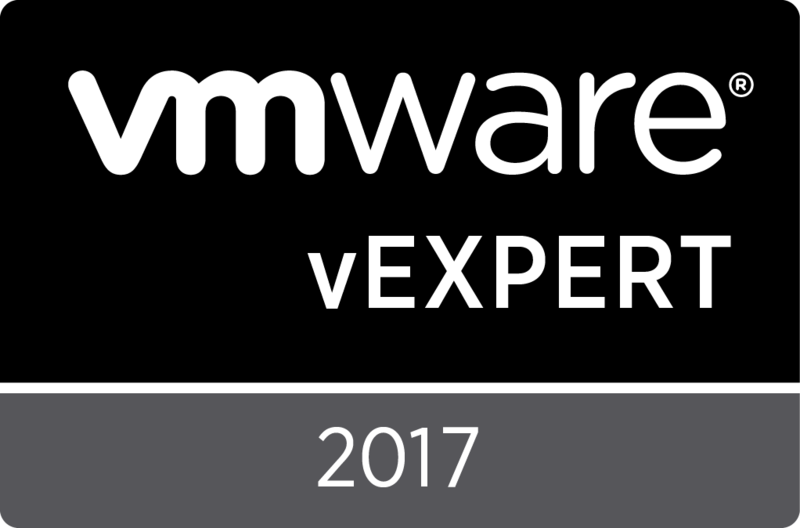 I’m honestly not sure what the feedback was around it being a one day event, but VMware adjusting it back to two days speaks for itself. vForum is held on Wednesday the 17th and Thursday the 18th of October and this year both days are completely FREE! That’s right, if you don’t live in Sydney then you just need to organise yourself some flights and accomodation to get to the event. vForum will have a good breakdown of the announcements and news that came from VMworld US around 6 weeks ago, while also providing that information in a context that is applicable to the ANZ region. You’ll also get to attend various sessions with SMEs to discuss the latest bells and whistles for solutions and products across the VMware ecosystem. 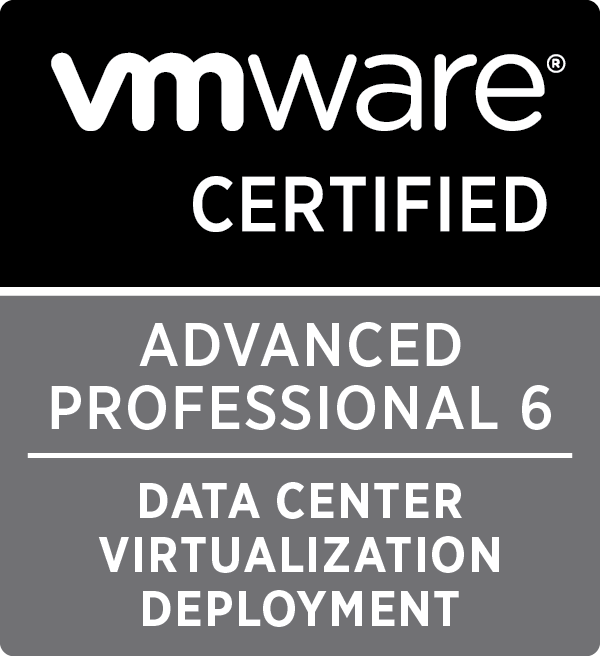 On site there will also be the VMware hands on labs and of course the solution exchange where you can wander around and talk to the partners and vendors in the ecosystem. In summary, there is no shortage of activities. I’d recommend you take the time to do some networking as well. I know, we’re all IT guys or gals and most of us aren’t awesome at striking up a conversation with a total stranger, but what I’ve learned is that people don’t bite and you never know who you might be eating lunch next to. I’d also suggest that you reach out to your VMware contacts such as Account Managers, Technical Account Managers and Partner Business Managers. 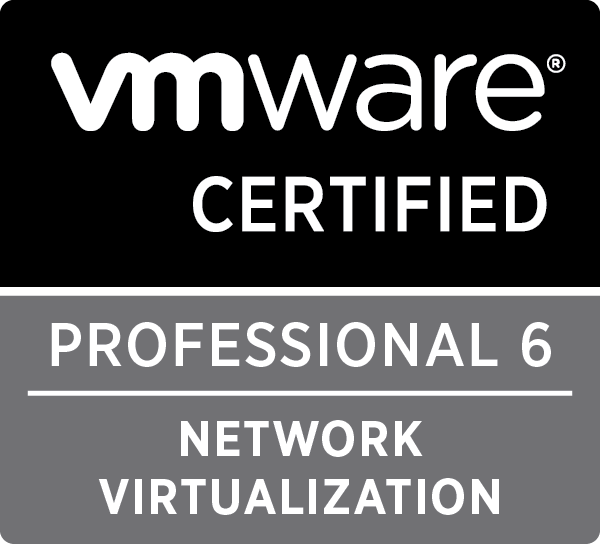 There are often some extra curricular activities that occur at events such as VMworld and vForum and these discussions are often quite raw and beneficial to all parties attending. The event details and registration is available here. For those attending, enjoy your time there and make the most of the two days to network and build out your skill sets. Before you go, there are two other events / activities I would like to give a special shout out to and please get along to support both of these if you can accommodate in your schedule. VMDownUnderground is an event started by Alastair Cooke and has been organised by Ryan McBride when Alastair has not attended vForum. The short story is this is a get together the night before vForum kicks off and is a social event with some nibbles and drinks, providing you a chance to network and meet some peers in the industry from across Australia and New Zealand. I attended my first VMDownUnderground a few years ago. I haven’t attended vForum since that year, but VMDownUnderground will absolutely be on my list when I make it back. Most people reading this post will likely have watched some vBrownBag videos, or at least heard about vBrownBag. Again, one of Alastair’s great ideas will be returning to vForum this year, in the form of vBrownBag tech talks. The idea being there are 12 minute slots for presenters to jump up and chat about whatever topic they have submitted and would like to present on. 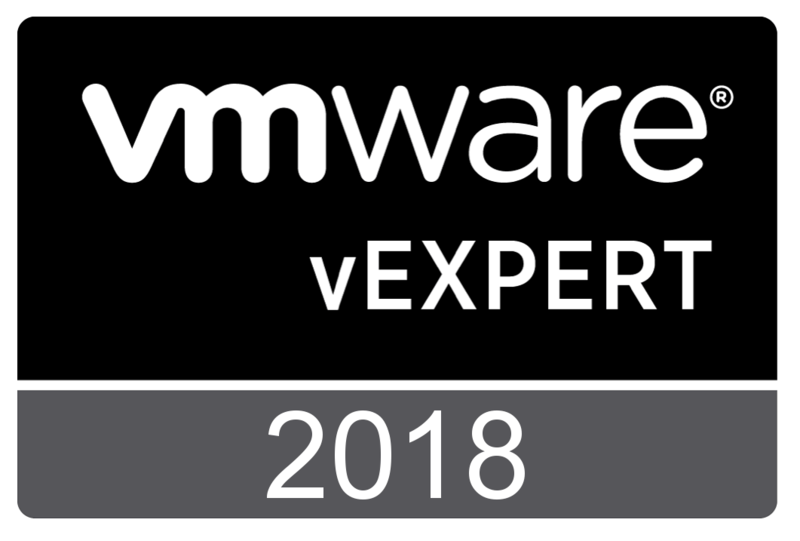 Doing a tech talk at vForum 2016 was my first exposure to public speaking and I have since gone on to do a vBrownBag talk at VMworld (2017), as well as presenting to over 500 people with my good friend Tim Carman in a breakout session at VMworld 2018. vBrownBag tech talks are the perfect way to cut your teeth on presenting and the team in addition to the commuity are really supportive. I can’t recommend this enough if you have been thinking about getting in to public speaking in the tech industry, or even for the seasoned speaker if there are still slots available then it is a great initiative to support by putting your hand up to present. The sign up form to present is located here, and submissions end on Friday the 12th of October unless the slots are filled prior. If you don’t end up presenting, please make the effort to go along and listen to what the folks presenting have to say and provide support.